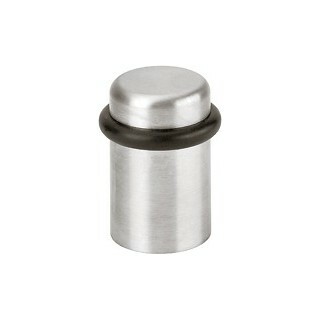 Stainless floor door stop Hoppe E498 series. With rubber anti-shock. Mounting kit included. 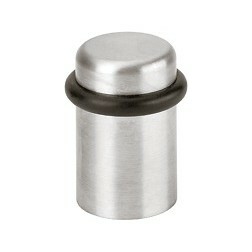 Robust door stop by Hoppe realized totally in stainless stell. Perfect solution to prevent shock and damage to your house doors.